During the economic downturn, the market for open source cloud computing software program is surging high especially in the business industry as the source code of the cloud is freely available. 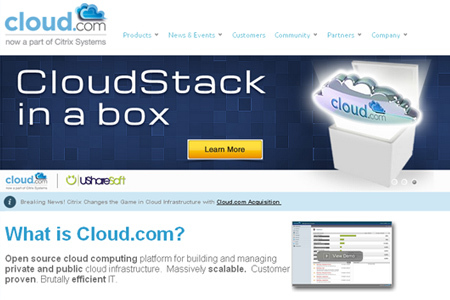 Cloud computing refers to anything that involves the delivery of hosted services over the Internet. Nowadays, a lot of companies have benefited greatly from these tools in storing and maintaining databases as well as in easily organizing information in different departments with less hassle and cost. Here are the Useful Open Source Resources for Cloud Computing that might be helpful in customizing your own computing clouds to work alongside more powerful commercial solutions. Check this out and enjoy! 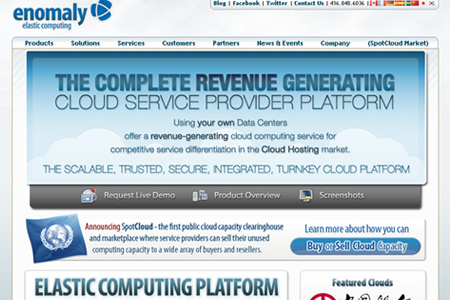 Enomaly provides the world’s most widely-used Infrastructure-as-a-Service (IaaS) cloud computing platform software. 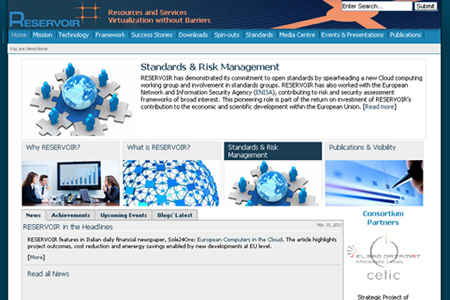 RESERVOIR is a European Union FP7 funded project and a NESSI strategic project that enable massive scale deployment and management of complex IT services across different administrative domains, IT platforms and geographies. OpenNebula is an open-source cloud computing toolkit that provides the ability to manage a pool of virtual resources. 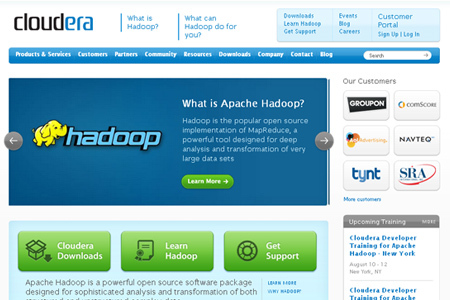 Cloudera Inc. is a Palo Alto-based enterprise software company which develops and distributes Hadoop software. 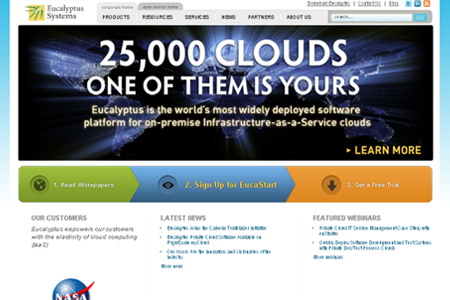 Eucalyptus is an open-source software platform that was designed to go on top of an existing network. Joyent is a cloud computing software and services company based in San Francisco, California offering cloud computing solutions worldwide. 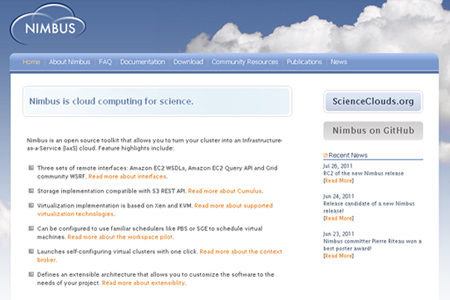 Nimbus is an open source toolkit that allows you to turn your cluster into an Infrastructure-as-a-Service (IaaS) cloud. 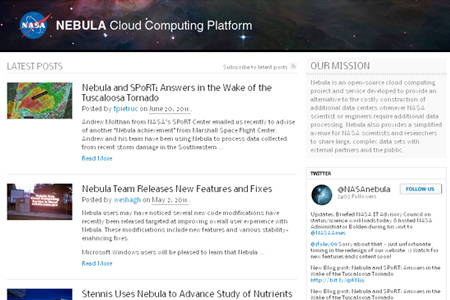 Nebula is an open-source cloud computing platform used to support research and scientific computing requirements at NASA Ames. 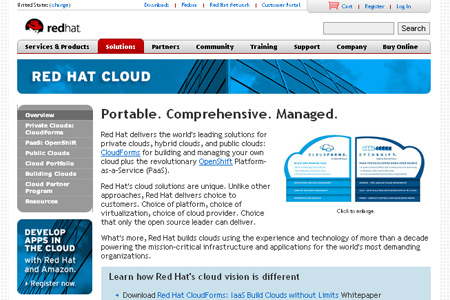 Red Hat is the world’s leading commercial distributor of operating system with integrated virtualization and deployment solutions. 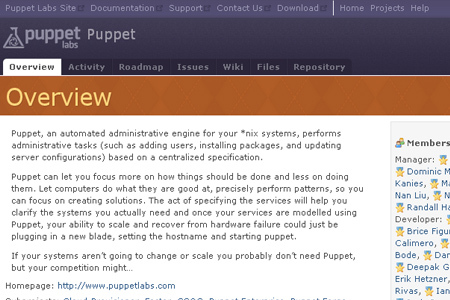 Puppet is a software company which creates open source systems management solutions to help the server management community spend less time doing mundane tasks, and more time doing the tasks that matter. 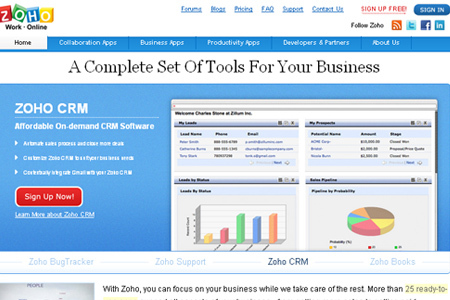 Zoho is a very cool-and free-alternative to Microsoft Office which offers a suite of online web applications geared towards increasing your productivity and offering easy collaboration. 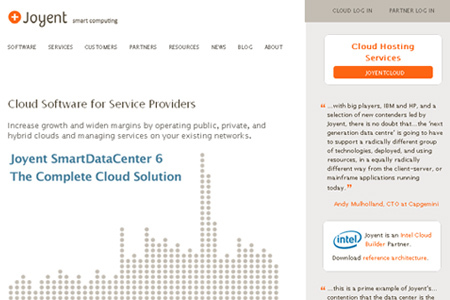 Cloud.com is the leader in Cloud Computing Infrastructure and Management Software to help customers build and manage private and public clouds. Another helpful post! Thanks for the share ebrian! Shared this post with friends. Keep it up!